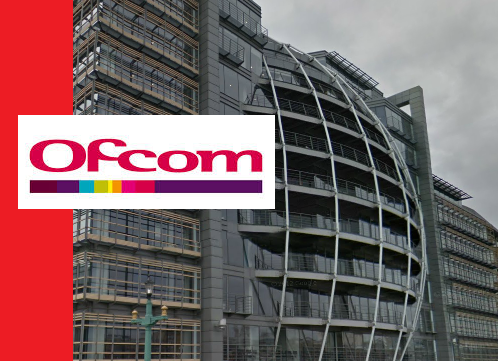 Ofcom has advertised a licence to operate a second national commercial DAB digital radio multiplex, which is hoped will expand radio station choice to listeners across the UK. A licence to run a second national commercial DAB multiplex was originally awarded to Channel 4, before its plans ran aground in 2008. Now, a second multiplex is urgently required, because the existing national commercial multiplex - Digital One from Arqiva - is full. For the first time ever, the new multiplex is allowed broadcast some services in the new DAB+ standard - only available on newer DAB radio sets. Coverage of the new multiplex, dubbed "Digital 2", is unlikely to reach the same levels as the current Digital One multiplex, partly due to constraints to avoid interference to services in Ireland, France, Belgium and the Netherlands. According to Ofcom, over a third (36.6%) of all radio listening is now on a digital radio and over 90% of UK adults tune into the radio each week. Ofcom has given applicants for the licence until 3:00pm on 30th October 2014, promising to publish all applications for "public comment" as soon as possible after the closing date. The winner of the licence will be established through a procedure known as a 'beauty contest', where applications are judged against specified criteria with Ofcom awarding the licence to whichever applicant it considers best meets the criteria.